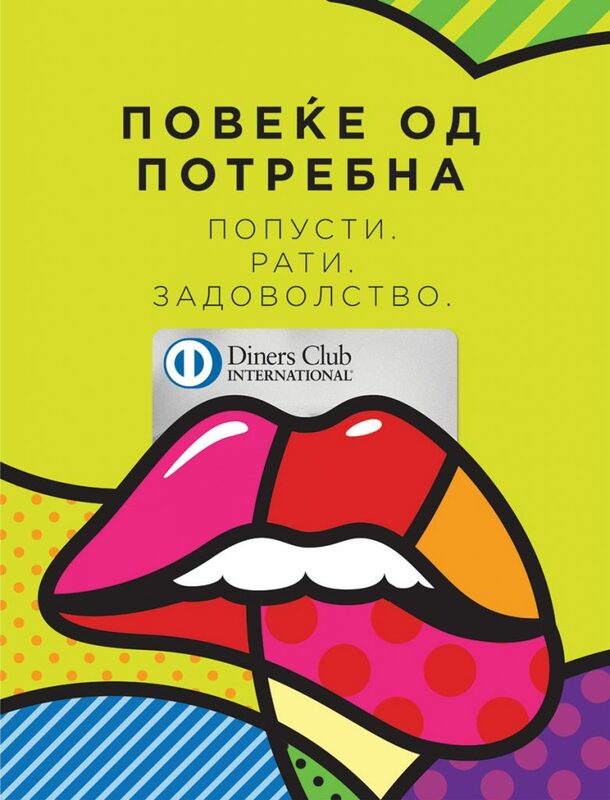 More than 20 years present in Macedonia as part of the big Diners Club family. In 2016 became part of Agency’s portfolio when we started with its “humanizing” on social media, the place where actual brand competition is happening. Developing of communication strategy & PR, managing social media profiles as well organizing of promotions and other BTL activities are part of the Agency’s tasks for this Client.